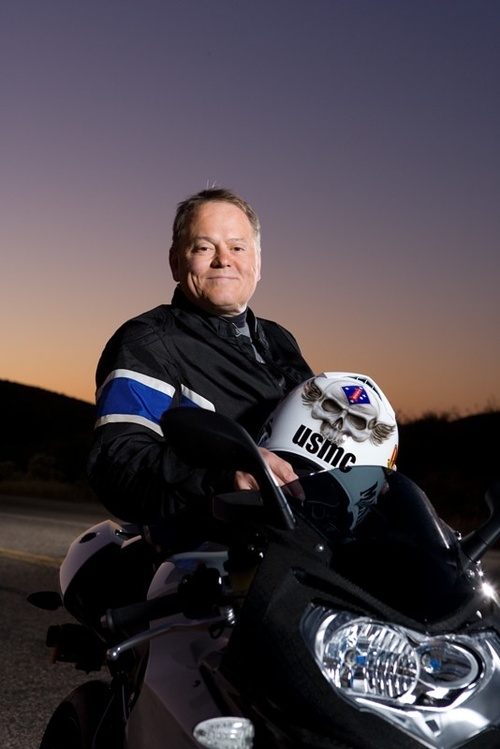 Bob Parsons, CEO of GoDaddy.com has finally answered to the criticism he’s received for shooting and posting a video of him shooting elephants in Zimbabwe. In an interview with Bryan Walsh at Time.co, he is definatly not apologetic for his actions, and it’s not the first time he’s gone out hunting like a real life Elmer Fudd in Africa. As I said in a previous post, I understand the need for cultures to hunt for food, but as our population explodes and we start to take over more and more land and push species back, it’s only natural for a conflict to occur. 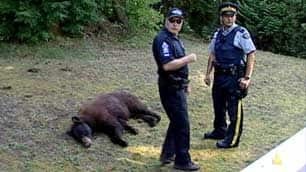 Here in Canada, we often come in contact with bears that wander into our neighbourhoods, and they are shot occasionaly because they become problem animals. Thing is, whose fault is it, the persons that leave their garbage out, or the bears that have grown up with humans in their backyard. This doesn’t mean it’s necessary to glamorize the killings with AC/DC rocking it out in the background while villagers hack away at the animal. Aren’t we the smarter species? Hard to tell with Bob Parsons running around Africa. To see the full Time.com article, click here. Eli Roth has brought to light via his Twitter account the actions of Bob Parsons, CEO of GoDaddy.com, doing some real “manly” stuff in Africa. Yes, this man, who’s website starts off with a video of himself saying “Hi, I’m Bob Parsons!” to AC/DC and a beautiful woman flitting onto his arm, has posted some graphic video of himself shooting elephants in Zimbabwe. I ask all to keep an open mind, but check out his blogsite, and take it all in. His actions in the middle of the night in Zimbabwe sure are a measure of his success. You have enough money, you can do anything. I understand the need for hunting in cultures, where the main sustenance for survival is to hunt off the land, such as the Inuit and native tribes of Africa, but this video is absolutly disgusting and truly shows that there are idiots still living among us. It’s one thing to shoot an animal because there isn’t a local grocery store around the corner, but to glorify this action by having AC/DC playing in the background and posting it for all to see is juvenile and repulsive. This so called Hunter, U.S. Marine. Not a real doc. Lover of all things American (esp Chevrolet, NRA & Smith & Wesson (from his Twitter account) sets the bar for middle aged douche-dom. Tribesmen, who are starving, have limited means, and probably no access to the internet, smiling as they hack away at an endangered spieces wearing GoDaddy.com hats, is truly surreal. Even the brilliant Eli Roth couldn’t equal nor replicate the horror and absurdityof these scenes in his movies. Thank you Mr. Roth for bringing this to light via your Twitter account.